5 to 7 FIGURE BUSINESS? The website for people who need MORE than just "How To Guides"
"The Academy is Life Changing...."
"A little cupcake...and a lady named Suzi, changed my life....crazy as it sounds, it is true!" ▶ Get your business up and running quickly then use your skills to change your life and find financial freedom. THE place to find FREE cake tutorials, cake news, fashions, trends and top tips for setting up, running and growing your cake business. 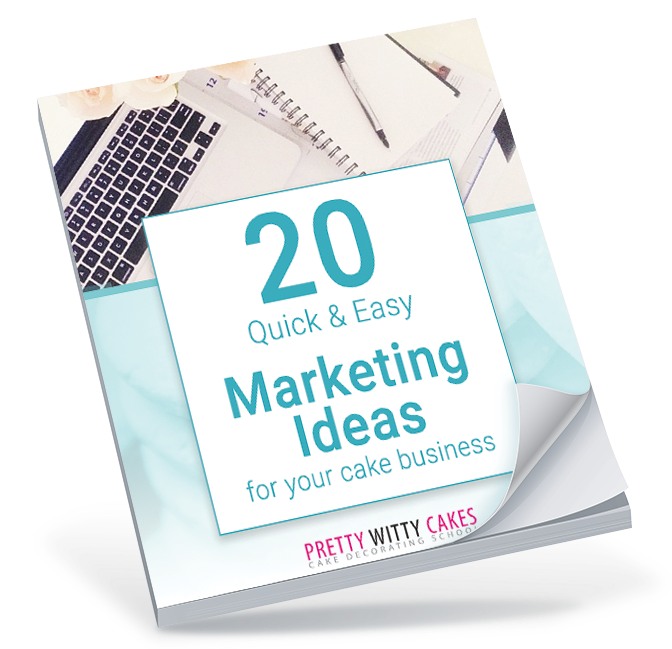 Dealing with those tricky issues that arise for cake businesses. Whether starting or growing a business, the podcast will give you some much needed support. I am a mum from Bath, England who turned 12 cupcakes into a $7 figure empire. I teach people like you to make cakes....cakes that are pretty frikkin' awesome! Within 2 years of making my first cupcake (like EV...AR), I made my first $1 million using cakes...I then went on to grow that into a multi million $ business. Yehh...I show you how. I show you what works and what doesn't. But more than that...I tackle a lot of the issues I faced as a woman and as a mother taking that journey: from tackling confidence & anxiety, kicking a fear of failure, juggling kids and starting a business....its a looooonnnnnng list! ​​​​This is my 5th year as a member and I LOVE IT! "I joined the online school and it is EPIC! Suzi's business advice helped me take the plunge into leaving my old career and setting up my own business and I have never looked back. This is my 5th year as a member and I LOVE IT!" "With Suzi's encouragement and support, I have built a thriving and profitable wedding cake business. I attended her business training which is AWESOME. I now have my own business but Suzi is the one who got me started and still supports me to this day. The Academy courses are an absolute must no matter what level you are..."
"I have been a member since 2013 and I absolutely love the online school. Suzi is a real people person and has a real interest in helping other small businesses. I HIGHLY RECOMMEND the membership of the Academy; I have learnt so much since I joined". Get INSTANT access to this FREE 7 part video work shop on how to make this sharp edge Dahlia cake from beginning to end.